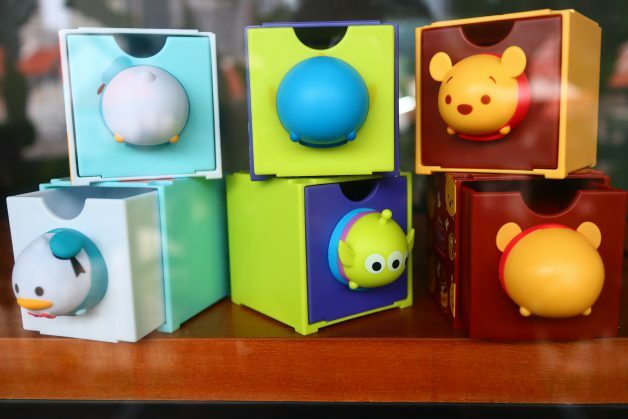 Get ready for these adorable Disney Tsum Tsum drawer collectibles as they will be making their way to 7-Eleven stores in Singapore this week. 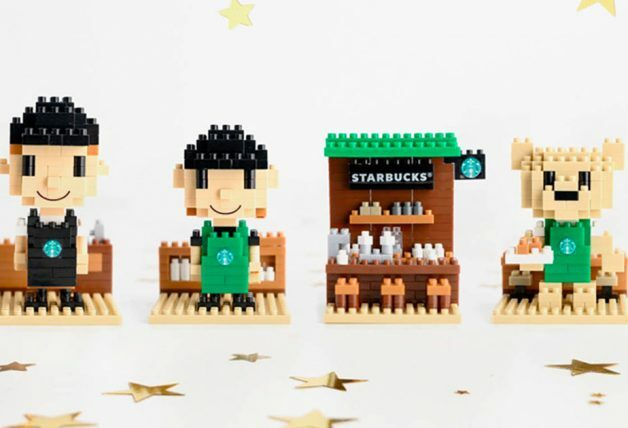 There are a total of 12 drawers to collect and fans can redeem them with spending at 7-Eleven stores. 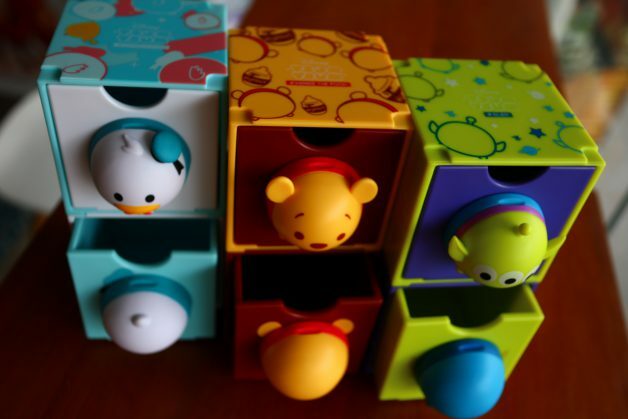 According to 7-Eleven Singapore, each drawer in the collectible set features the head or bottom of a Tsum Tsum and a three-dimensional Tsum Tsum knob. 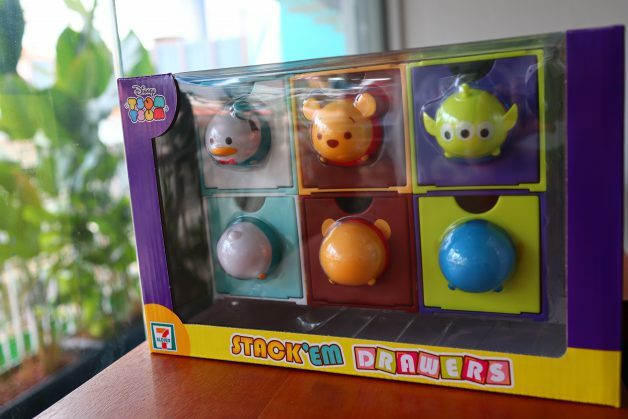 These adorable drawers can also be transformed into fully-fledged Tsum Tsums. By removing the knob with a simple turn of the hand, the head and bottom of Mickey or Donald become a whole. The drawers can serve as containers for precious items like toys, jewellery, stationery, and even snacks. 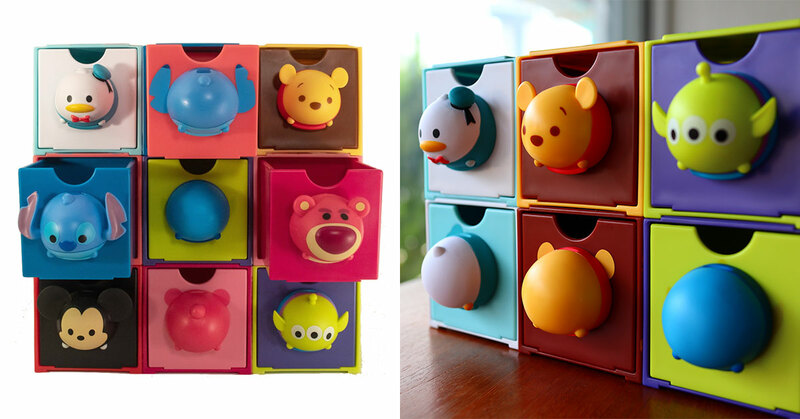 Besides collecting the Tsum Tsum drawers with stamps, fans can also win them from a lucky draw. 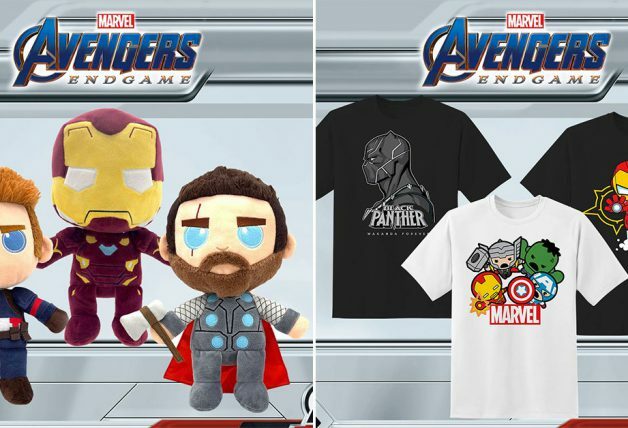 Five winners of a Disney Tsum Tsum drawer set will be announced twice a month on 7-Eleven Singapore’s official Facebook page. 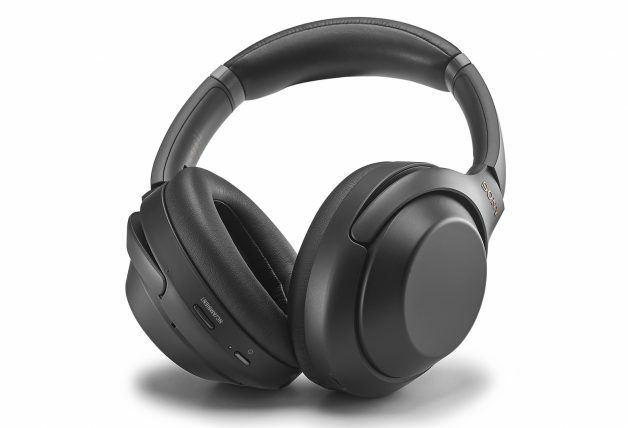 Winners will be contacted via Facebook and should have the perforated slip of the stamp card on hand when claiming their prizes. Here are more photos of the real thing. 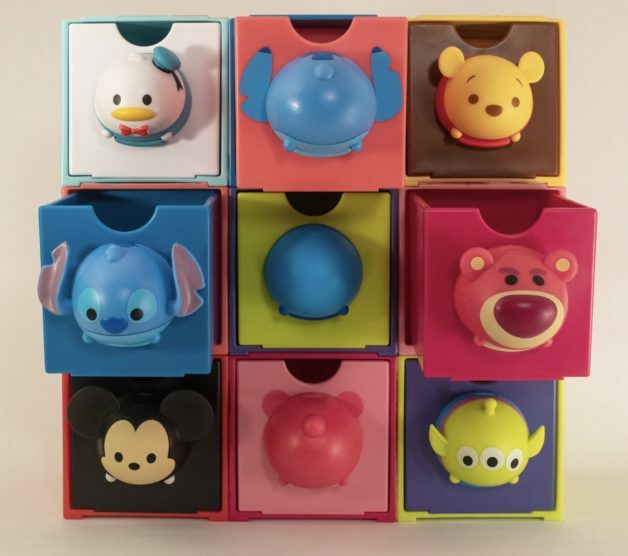 The 7-Eleven Disney Tsum Tsum promotion will be available from 17 April to 25 June. 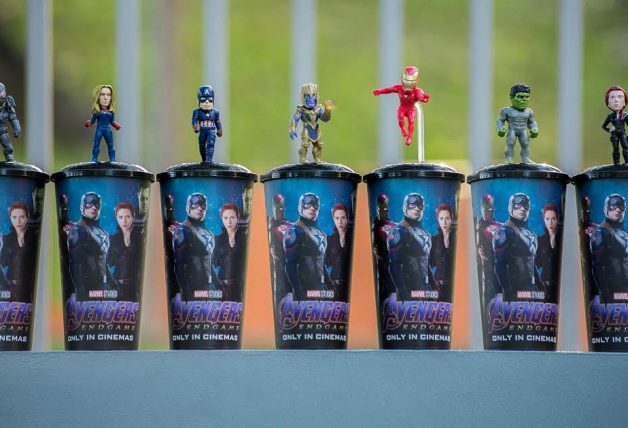 H/T: All photos from 7-Eleven Singapore.